In the current state of the market, not all cloud providers can step up to the challenge of providing an integrated offering, and that forces companies to manage more than they want to. As a leading cloud ERP company, NetSuite delivers not only a true cloud platform, but a truly integrated suite for our growing global customer base of more than 40,000. 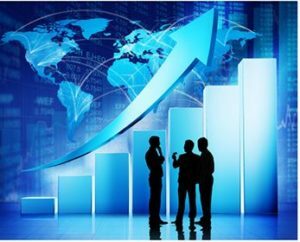 SuiteSuccess is helping hundreds of new customers deploy the platform faster and leverage leading business process practices to both create and realize value within their organization much sooner than traditional approaches. While often overlooked, a company’s IT system may either be an obstacle or enabler of continued expansion. In this ChainLink report, we explore two examples of companies that outgrew their existing IT system and the growth results they have seen as a result of their investment in a new system. Manufacturers and wholesale distributors have been profoundly impacted by “The Amazon Effect,” referring to Amazon’s influence on raising customer expectations for frictionless commerce, low cost or free delivery, vast product selection and a personalized shopping experience. To stay competitive, product companies must differentiate and optimize. 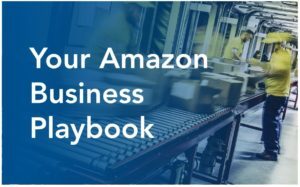 Read this report to understand ways to stay competitive in the Age of Amazon and how can your NetSuite ERP help you survive. As cloud applications mature and the world becomes more connected, modernizing a business’s IT environment is no longer a way to get ahead—it’s a requirement to keep pace. Modern industrial supply companies seeking to capitalize on new global opportunities need to unify their product development, supply chains, manufacturing processes and distribution networks. Download the white paper to discover the value of NetSuite for industrial supply manufacturers.